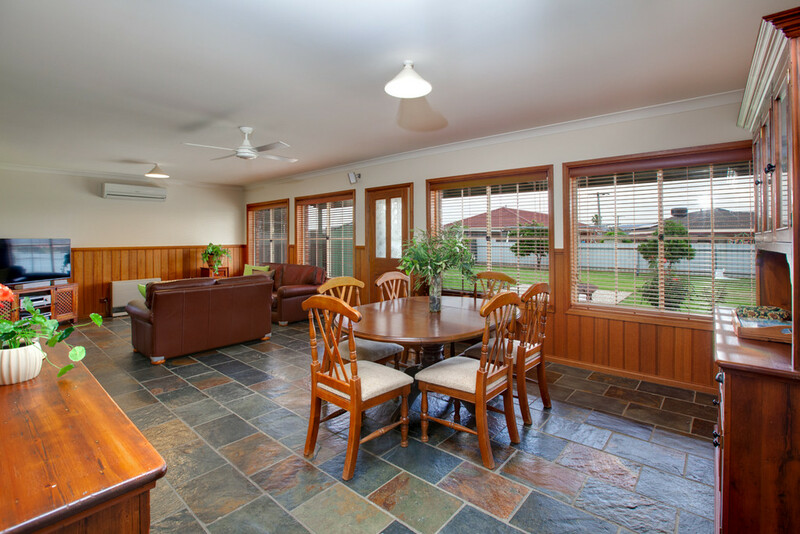 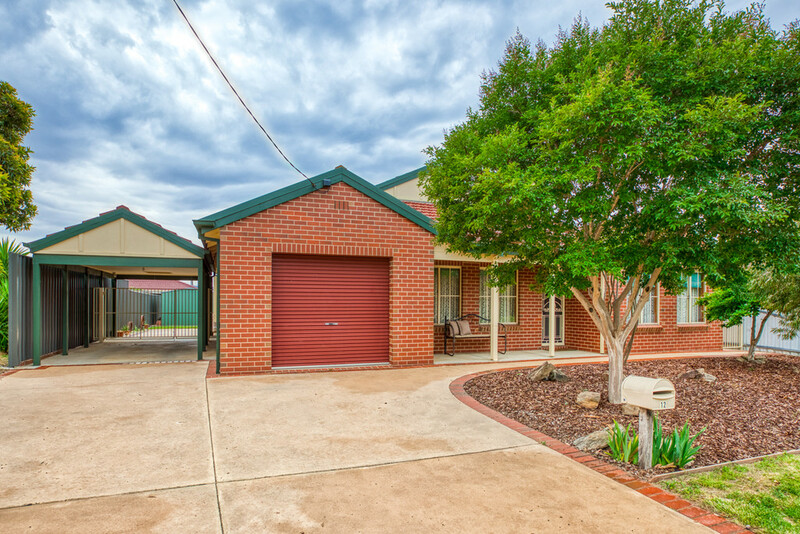 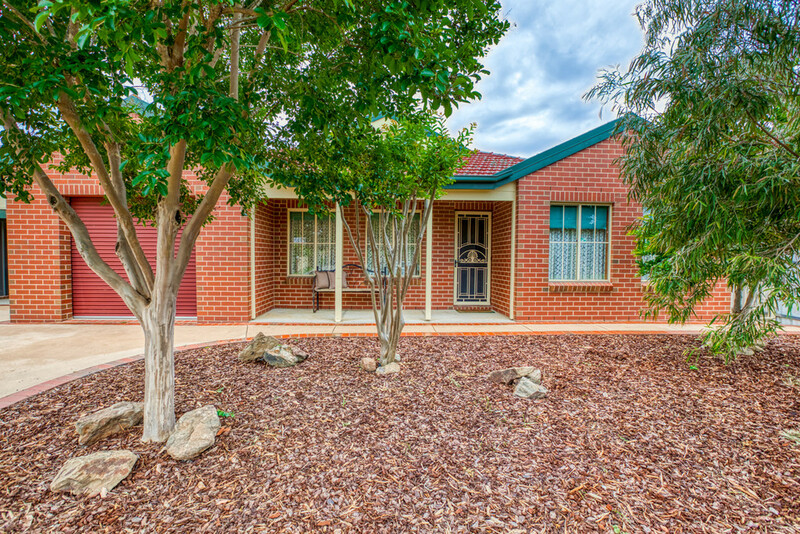 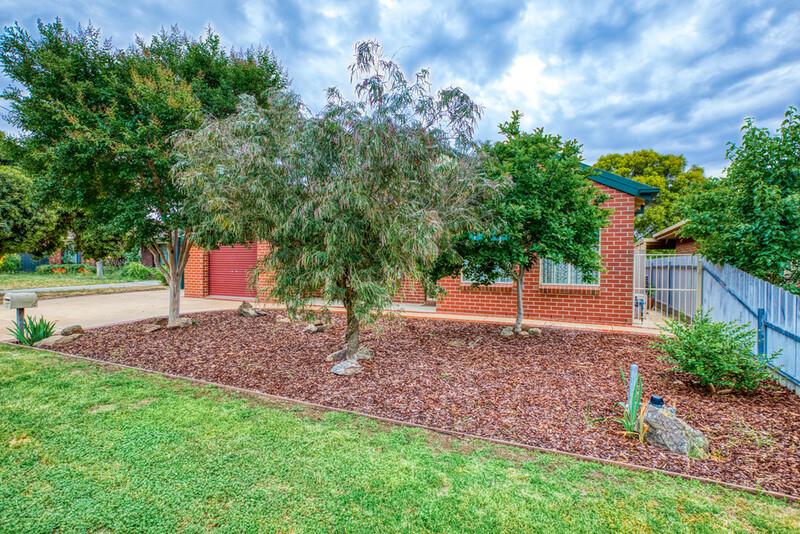 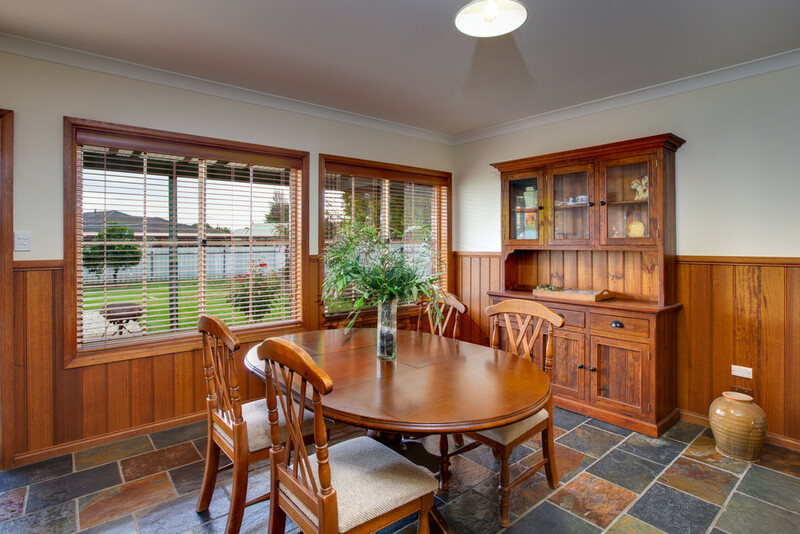 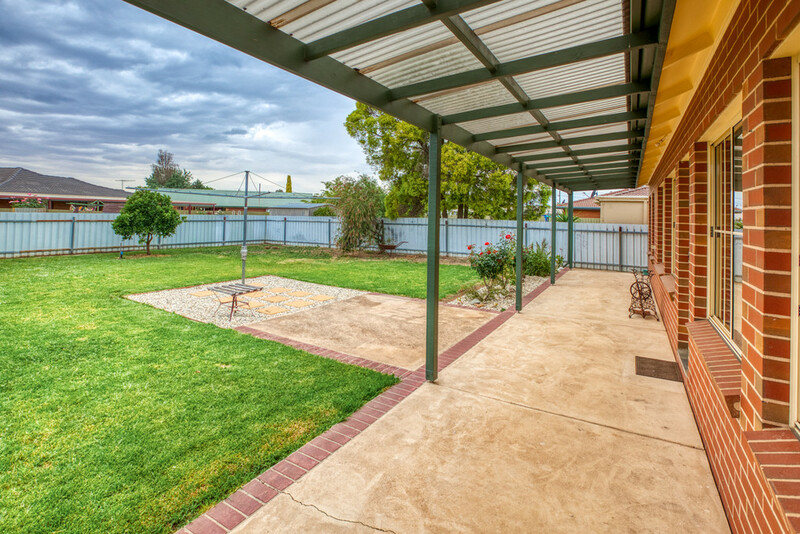 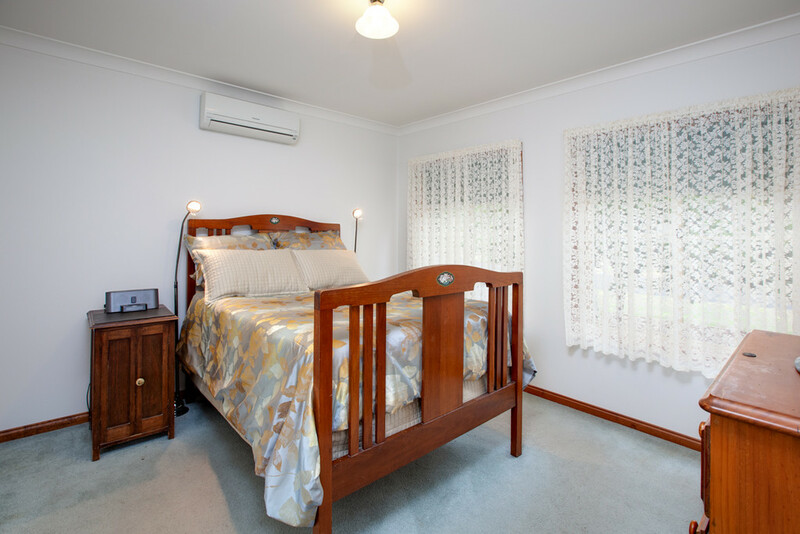 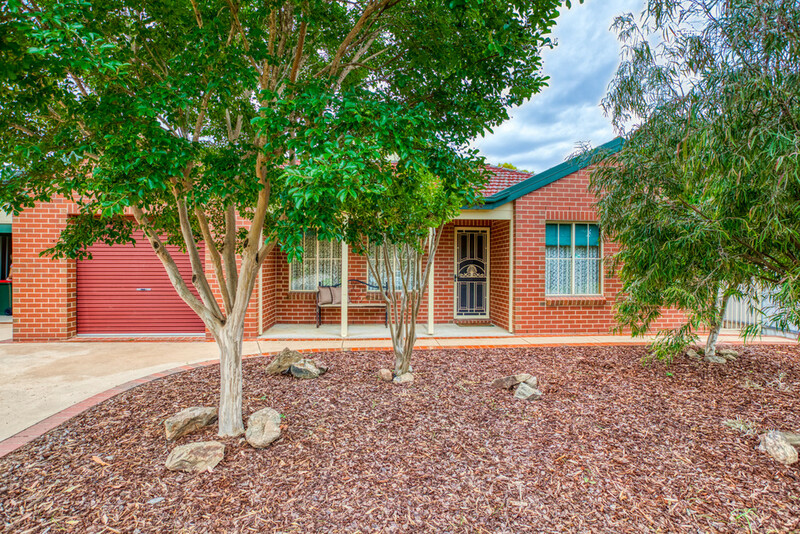 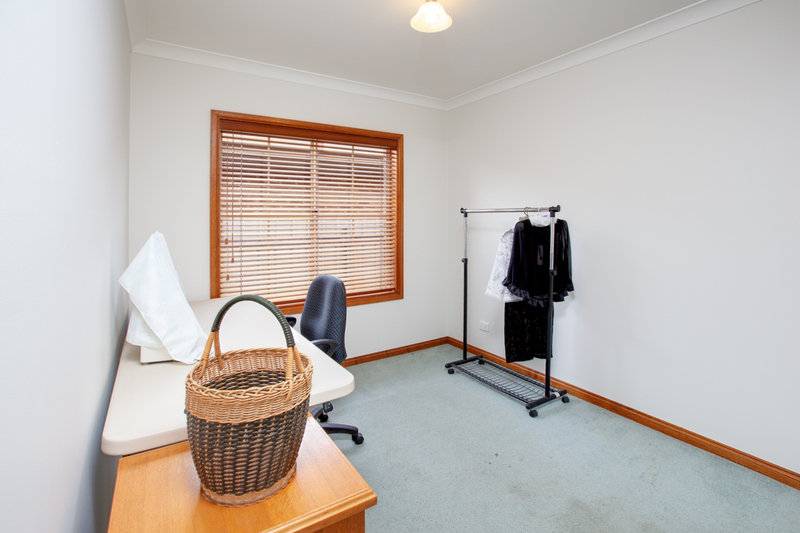 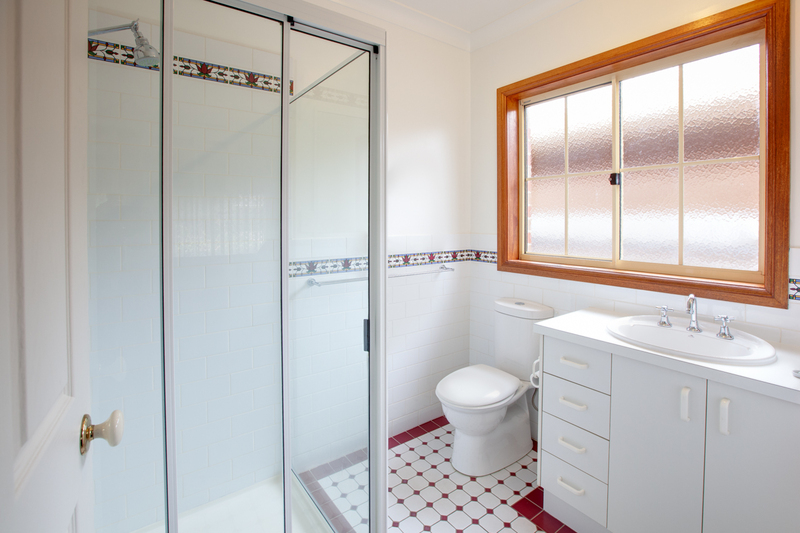 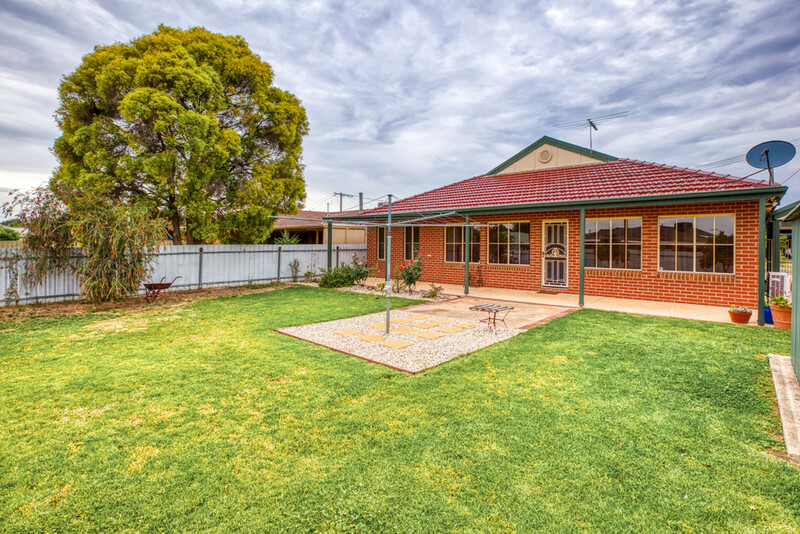 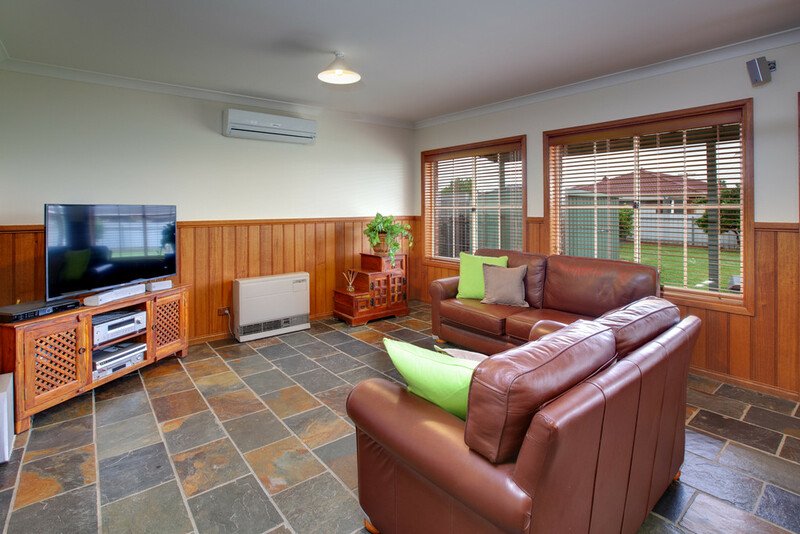 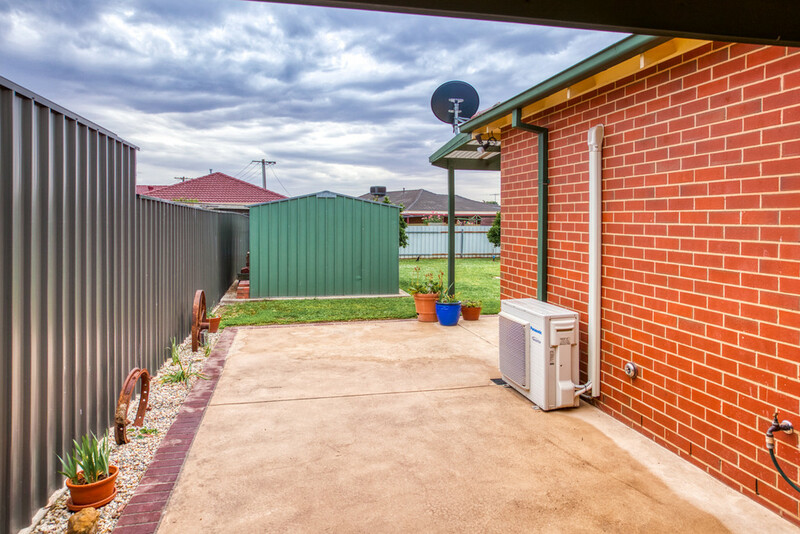 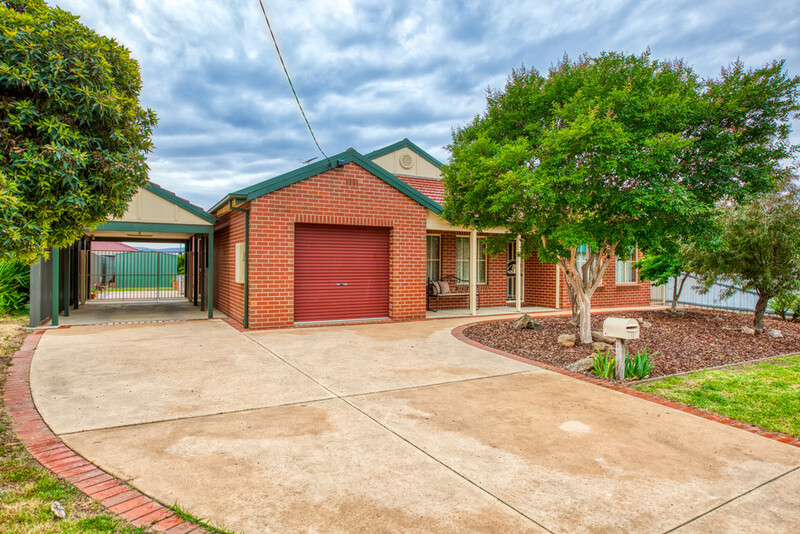 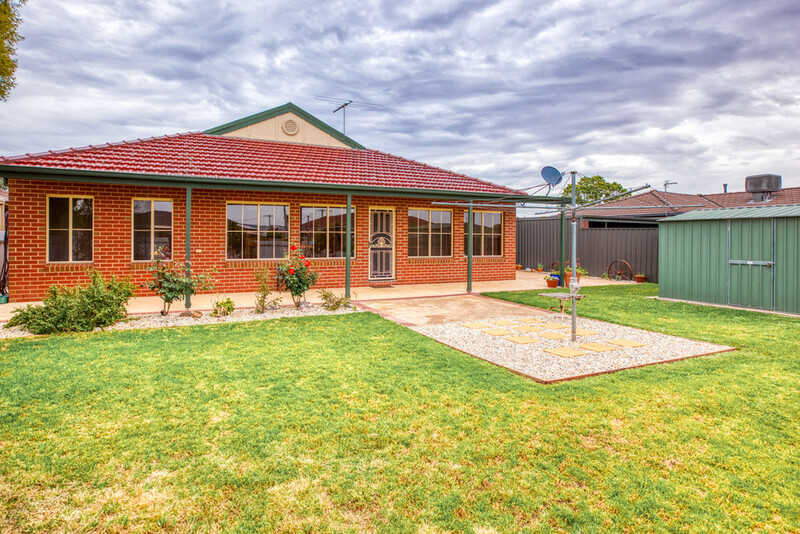 This very well maintained and beautifully presented home situated in a quiet West Wodonga Court presents a great opportunity for the small to medium family. 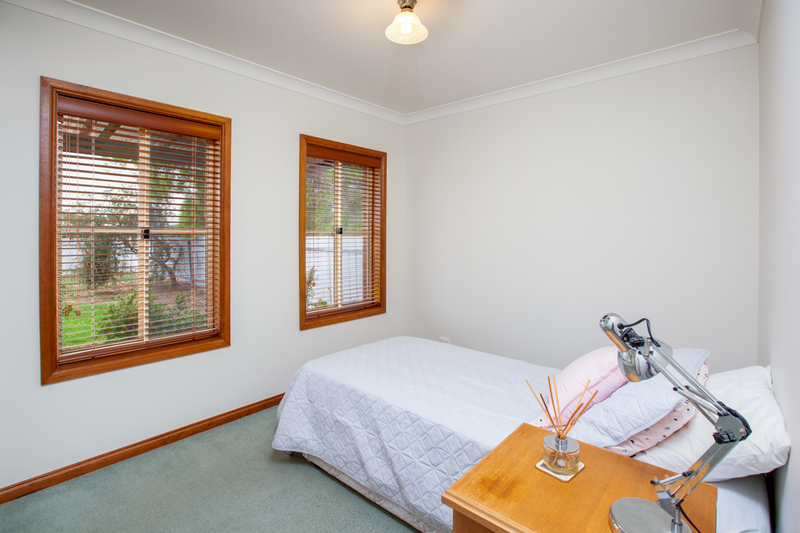 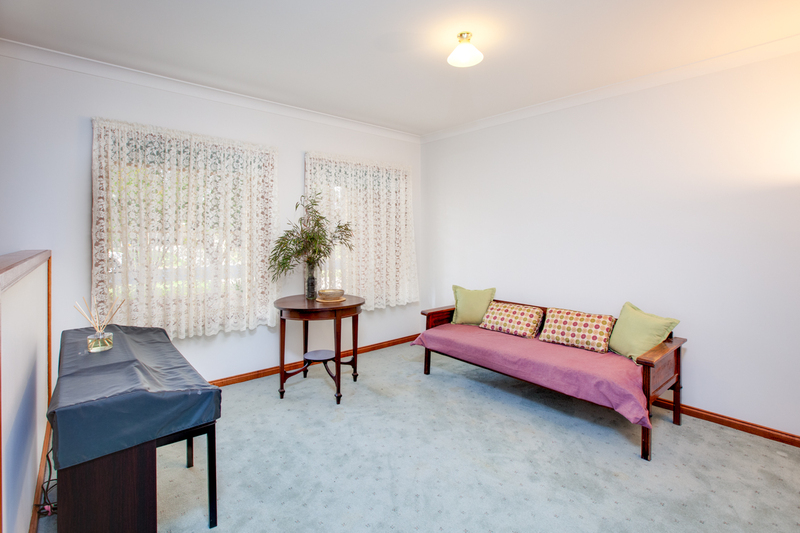 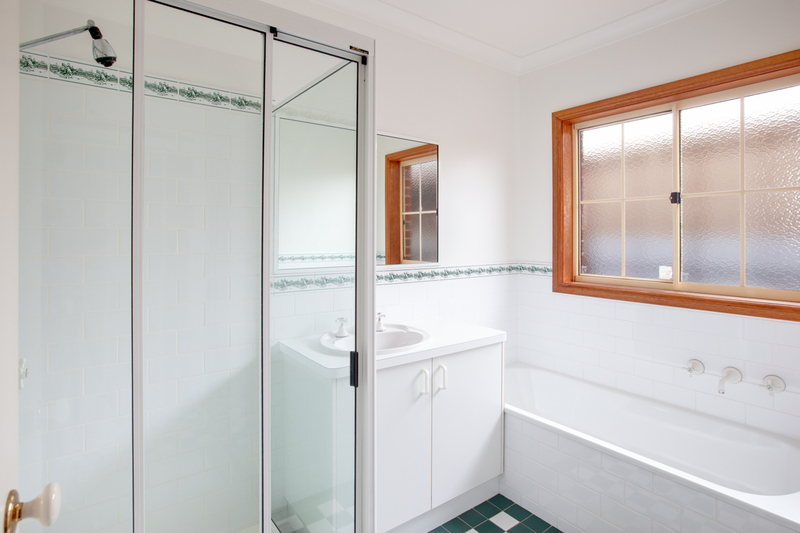 Built with the charm of yesteryear in mind, this great home offers 3 bedrooms complete with built in robes and ensuite to master, formal lounge plus light filled open plan dining and family room featuring north facing windows capturing the natural light. 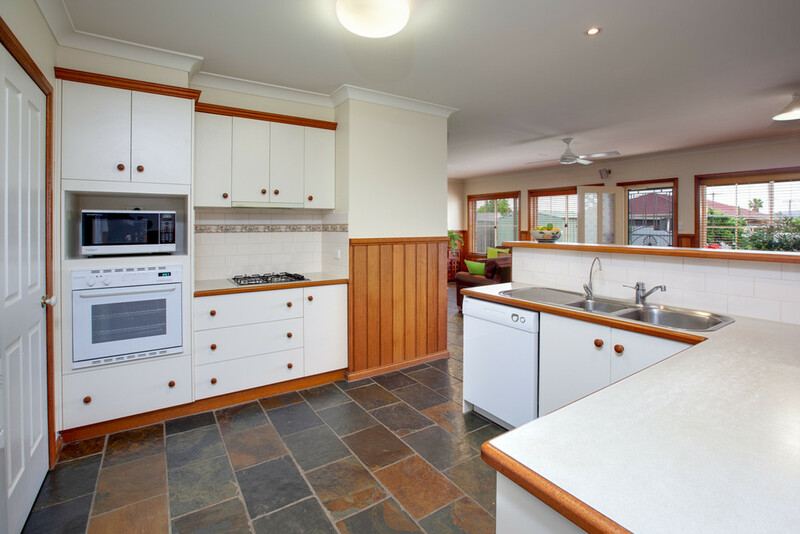 The stylish kitchen of generous proportions offers excellent bench space for family meal preparation which is truly the hub of the home. 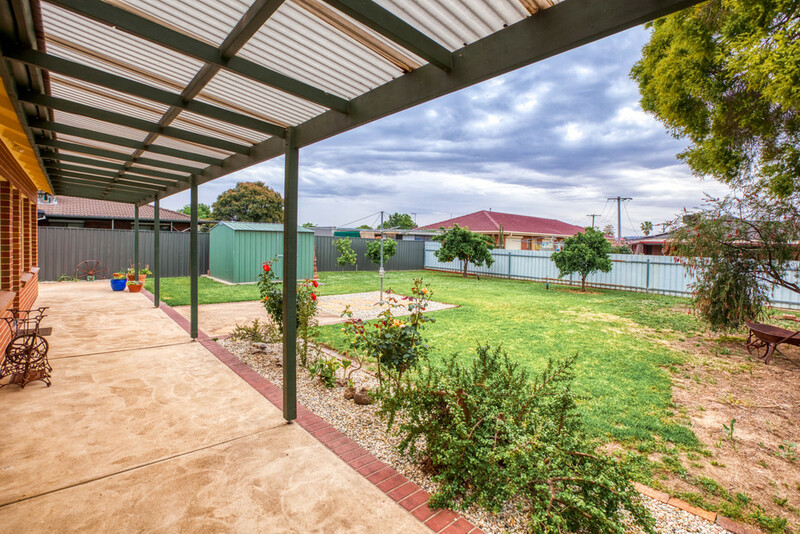 Oversize single lock up garage with tandem carport providing rear yard access complete a wonderful package.